Purification: crude palm oil purification can improve oil purity and remove impurity successfully. Drying: Continuous Vacuum drier pumps water from crude palm oil. Palm oil moisture can reduces to as low as 0.1%. Continuous clarification tank clear lake containing oil enters into the oil tank, pump into centrifuge separation. 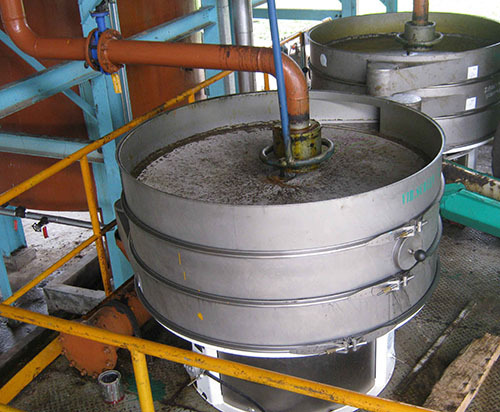 The separated palm oil enters into circulating tank, and circulating pump sends it into oil clarification tank. The separated waste oil enters into slag pit discharge, and the upper oil is recovered into circulation oil tank.